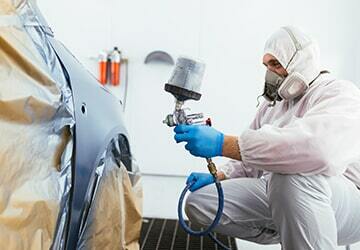 Your car needs repair and you are afraid to take it in because it will cost you an arm and a leg to fix. 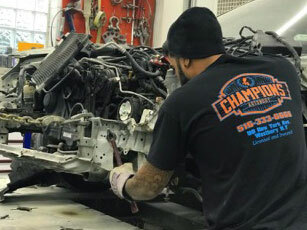 Contact our experts at Champions Autobody. 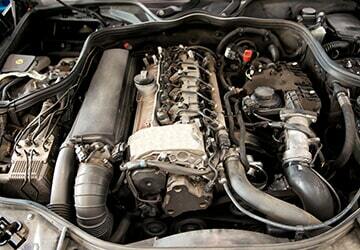 We will work with you and help find you the most cost-effective fix for your car. Call us today at +1 (516) 333-6666 and book an appointment. We service residents in Westbury, NY and surrounding areas. Contact Us Today! For Honest, Reliable Service! Follow Us On FB and Twitter. 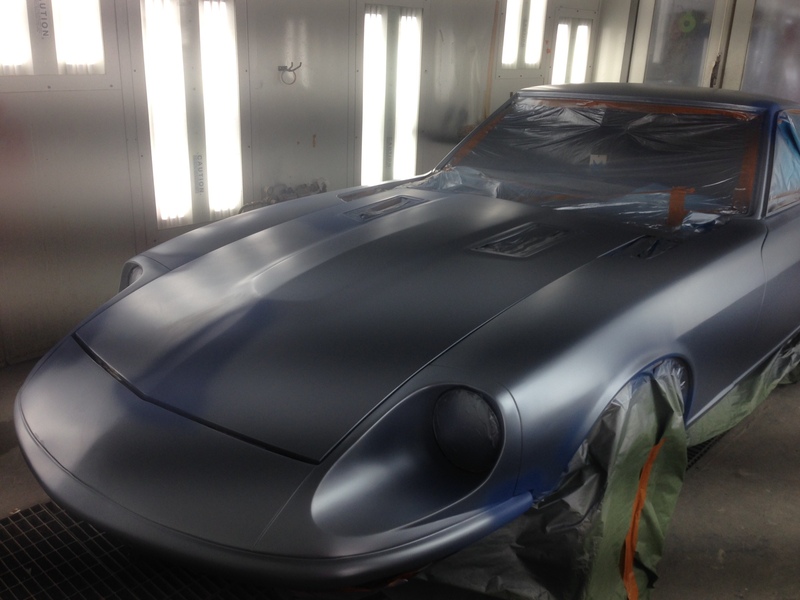 Champions Autobody is a local body shop providing excellent service for our community. 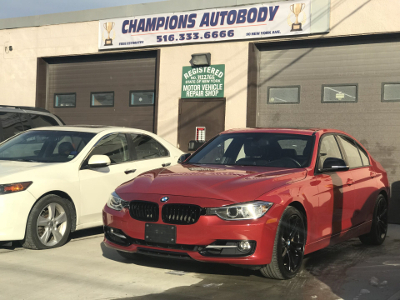 Champions Auto Body specializes in perfecting auto, motorcycles, jets skis, trucks, making sure they leave our shop in better conditions prior to an accident. 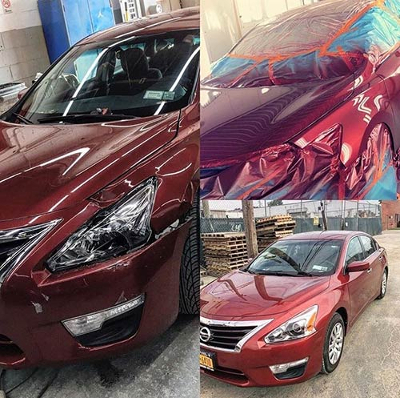 Trust our mechanics and call us today at +1 (516) 333-6666. We service residents in Westbury, NY and surrounding areas. 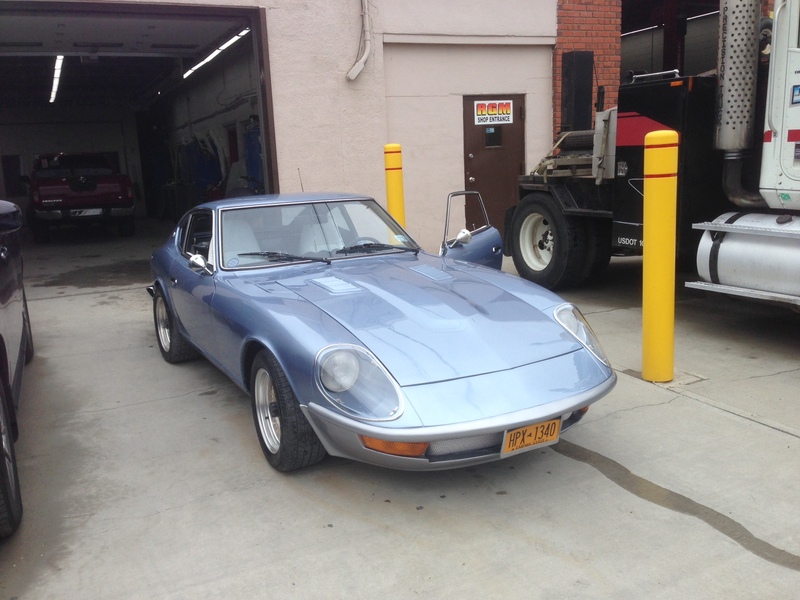 Champions Autobody is a trusted auto repair shop in Westbury, NY. Our employees have the expertise, dependability to give you the best customer service possible. When you come into our shop you can expect nothing but professionalism from our staff. 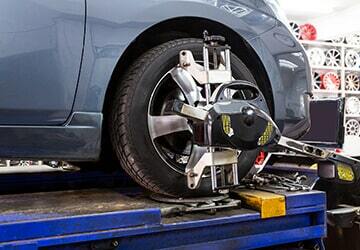 We only use high-quality equipment to be sure your car is being repaired in the best possible way. Call us today at +1 (516) 333-6666 for more information. We service residents in Westbury, NY and surrounding areas. Highly recommend this Autobody. The staff was professional, they made sure I got my car on time. If I had to do it again I would come here in a heartbeat. Website, content and images Copyright © Champions Autobody - 2009-2019 and beyond. All rights reserved. Long Island, NY Autobody Website Design by Andy's Designs.